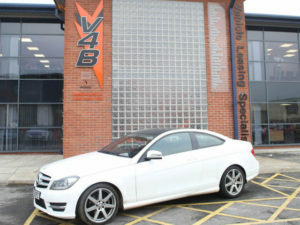 Contract hire and leasing broker V4B has expanded into daily rental with the launch of a short-term rental service for fleets. The new short-term rental service provides added flexibility for fleets. The ‘Absolute’ service is being offered in response to regular requests from customers and enables business customers to hire cars and commercial vehicles from one day to 12 months, with vehicles delivered to and collected from any location within the UK. Rentals are available with or without insurance and reservations can be made with as little as six hours’ notice via V4B’s website. “Although the new service is only available to business customers at present we are planning to expand it to personal customers within the next 12 months.”For more of the latest industry news, click here.